Year of 2016 has passed, many amazing sky phenomenon that happened. Starting from sharing the type of meteor showers, comet sightings, planetary opposition, until which had excited last year Total Solar Eclipse in Indonesia. Of course, the more we are interested in the world of astronomy. In this year, 2017, also not less interesting with last year. There will be many sky phenomena going on. Some of them are very rare phenomena, maybe even only seen once in your life. Especially the sky phenomenon that occurs thousands of years. These moments are certainly very dear to miss. For those of you who are curious. Let's see what the sky phenomenon that will happen throughout the year 2017. This beautiful green comet will be re-visible after successfully circling the sun in December 2016 ago. Now the original comet named 45P / Honda Mrkos Pajdusakova will greet us in the journey away from the sun in mid-February 2017. This meteor will look across the constellation Aquila and Hercules. On February 11, the comet will reach its closest point to the earth. It will most likely be visible to the naked eye with small droplets with a dim tail. For one of you who want to see it, especially in the Indonesian territory, a suitable time to see this comet is during the morning of the afternoon between 3-5 when the comet is at about 45 degrees from the horizon. 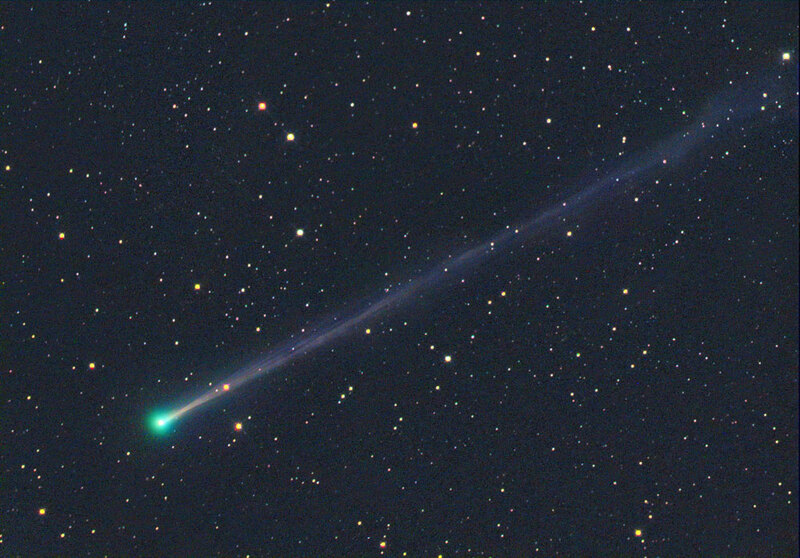 This comet will be seen from the northeast near the constellation Hercules. 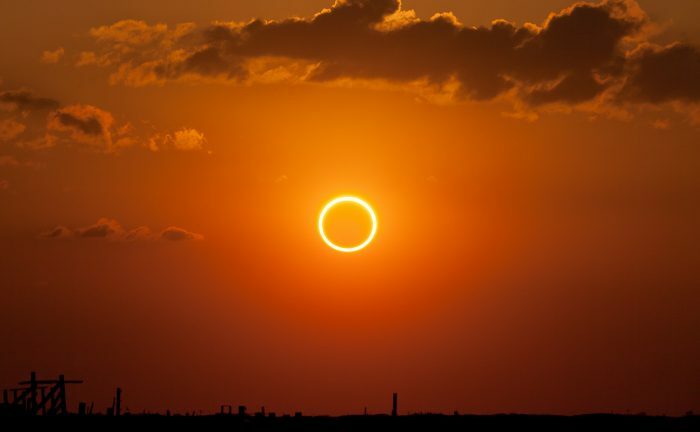 This one phenomenon is also no less amazing, On February 26, the sun will be covered by a smaller moon disc of the sun to form a beautiful ring. But unfortunately Indonesia will not be able to see this phenomenon because the solar eclipse of this ring just passes the southern hemisphere regions like Chile, Argentina, and some countries on the African continent. On April 10, it will be a unique night, where the planets Jupiter and Moon will rise together and close together. 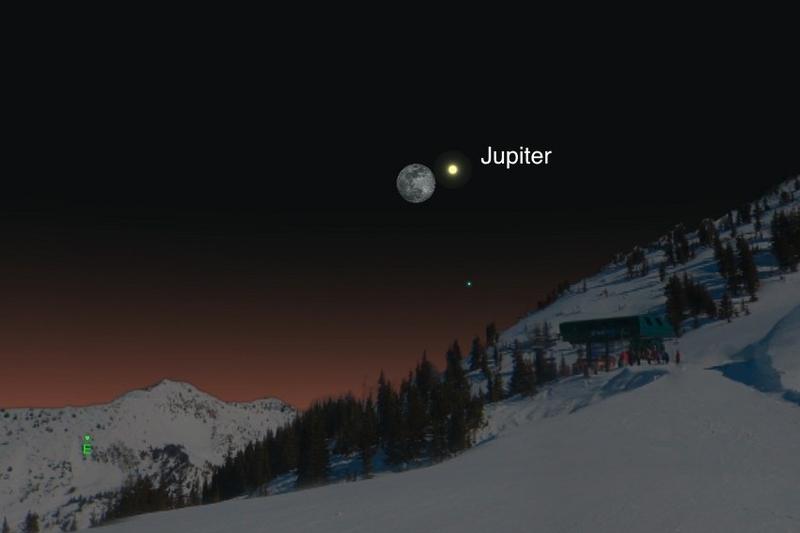 Planet Jupiter will look like a very bright star accompanied by the beauty of the moon. This unique moment only happens every few years, so it's a shame to miss it. In addition, throughout 2017 Jupiter will be the brightest and largest planet, having reached the opposition early in the year. 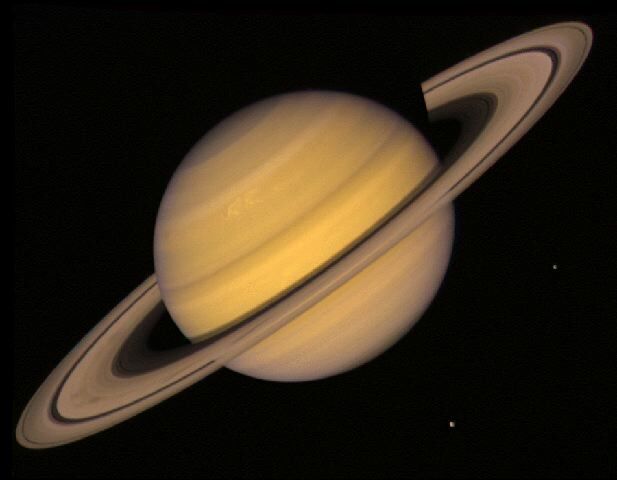 Saturn's opposition is an event when this ringed planet is at its closest point to the earth. This phenomenon will occur on April 8th, Saturn will look like a beautiful yellow star. For those who have this telescope is a suitable moment for observation, because Saturn will look bigger with the surrounding months. 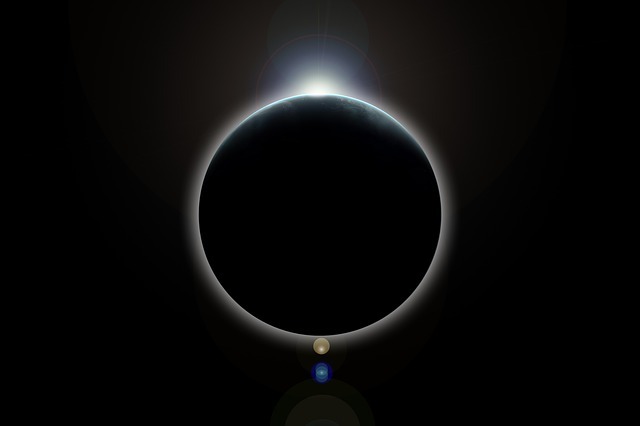 This year exactly on August 21, Total Solar Eclipse (GMT) will happen again after last year greeted Indonesia. But now it is North America's turn to enjoy this phenomenon. It could be this phenomenon is a phenomenon that awaited the American community, because it has been since 1979 GMT last passed the path. It is estimated that this phenomenon will attract the enthusiasm of citizens there, how not, when passed they have to wait again in the year 2024 for the GMT back again through the same location. 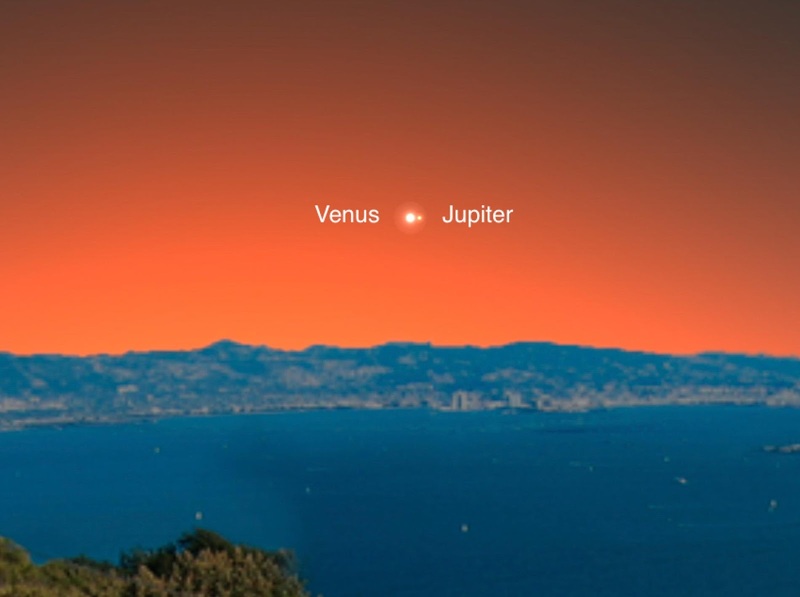 This phenomenon will be interesting to watch, when the two brightest planets are Venus's star venus met the brightest planet Jupiter in the night sky. This phenomenon will happen on November 13th, if you want to see it you have to use binocular considering this phenomenon will happen a few minutes before sunrise and sunlight may make it hard to see. 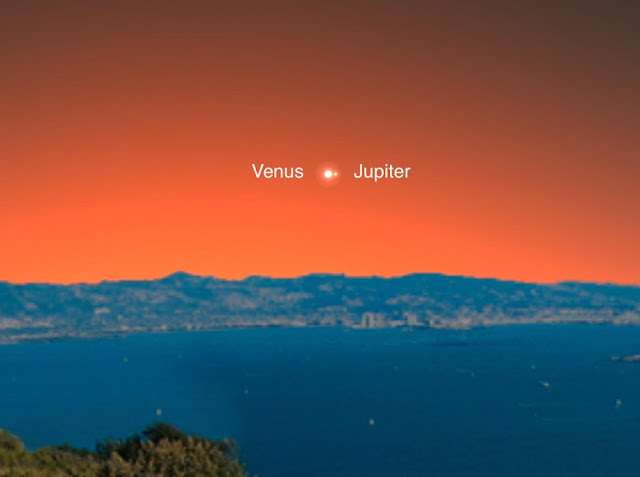 A suitable place to see this is the mountains or beaches that allow us to see the horizon line, because these two planets will appear only 18 degrees from the horizon. At the end of 2017 the night sky will be decorated by hundreds of stars falling every hour. Yes, because the meteor Geminid is the densest meteor shower compared to other types of meteor shower. This meteor shower is the result of 3200 Phaeton asteroid dust found in 1982. The peak will be December 13-14. 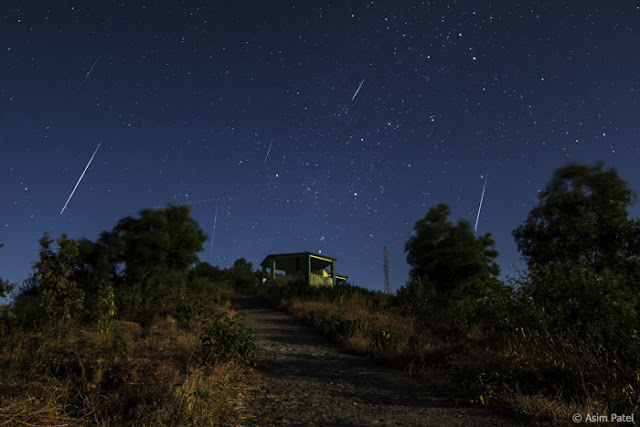 This meteor shower can be observed with the naked eye around a constellation of gemini stars.